We can look up your warrants for you. If you are not sure if you have warrants or not, don’t wait any longer. Call us at (210) 308-8811 or fill out the web form on the right side of this page. None of your information will be shared with law enforcement. For many traffic violations, once you are cited you are required to sign your ticket. Signing it is not a plea of guilt. 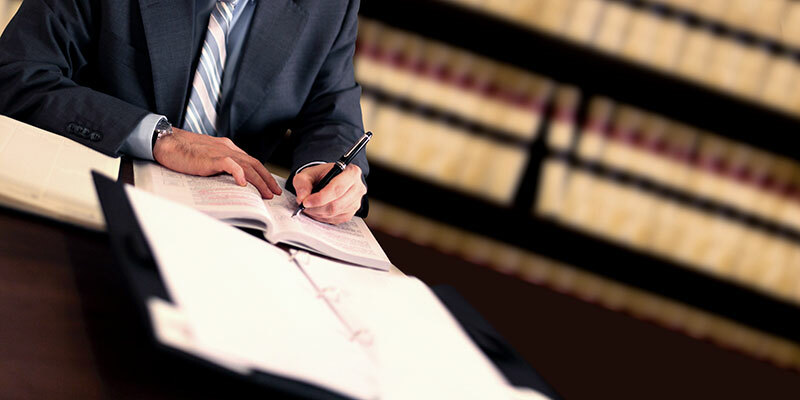 It simply means that you are promising to appear in San Antonio court by a certain day and time. You may plead guilty and pay your fine which may include court costs and affect your insurance premiums but there will be no need to appear in the court any more. However, if you wish to plead not guilty and fight to protect your driving record, you should appear in court (we can do this for you). If you do not appear in San Antonio Court, the court may issue a failure to appear warrant for your arrest. Clearing a warrant from your DMV record can be lengthy and frustrating procedure. If you have a warrant in your name and you get pulled over for any traffic violation, whether you are guilty or not, there is a chance of being arrested. Failure to Appear (FTA) warrants are considered misdemeanors. These warrants will appear on any background check. 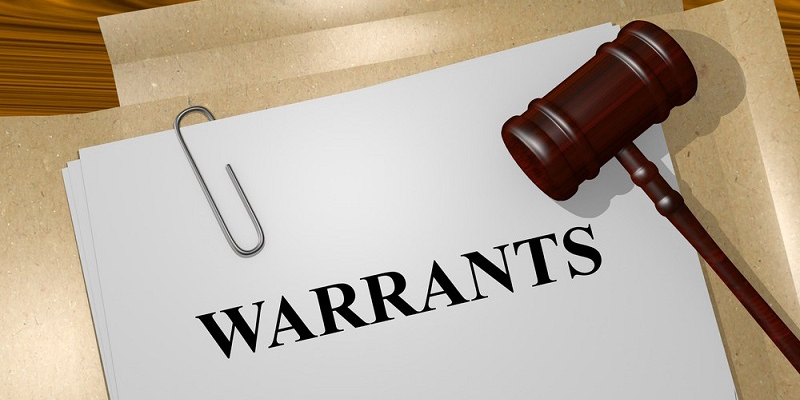 The points of a Failure to Appear warrant may remain on your record for years and the warrant may be active on your record until you appear in court. It is important to handle Failure to Appear warrants as soon as possible. With a Failure to Appear warrant on your record, the effects can be far-reaching. It can affect future job opportunities, loan applications and even welfare aid. When your insurance company finds out about the warrant, they could raise your rates substantially. In some cases, insurance coverage might even be cancelled by your carrier. Our experience can help you clear your warrants while you avoid court and possible arrest. If you have been charged with Driving Under the Influence (DUI) or Driving While Intoxicated (DWI), it is important that you contact an attorney within 15 days to avoid automatic suspension of your driver’s license. The term drunk driving has many official names including, DWI (Driving While Intoxicated), DUII (Driving Under the Influence of Intoxicants), OMVI (Operating Motor Vehicle Intoxicated), and OUI (Operation Under the Influence), and other acronyms OWI, DUIL, DWUI. More commonly referred to as DUI (Driving Under the Influence), this charge can perilous to your driving and criminal record as well as your future. DUI can have severe legal consequences including revocation of driver’s license, fines, house arrest and even prison time. Aside from the evident legal consequences, DUI can be even more damaging. Since DUI is a crime, a conviction will appear on your permanent criminal record. This could cause you to lose your job and damage future employment opportunities. If you drive for a living, you could lose your commercial driver’s license for at least one year. Additionally, a DUI conviction could cause your insurance rates to rise exponentially or, in some cases, cause an insurance company to render you “uninsurable”. Don’t face your DUI or DWI charge alone. There is always a fighting chance and if you hire an experienced attorney, you can greatly increase your chances.